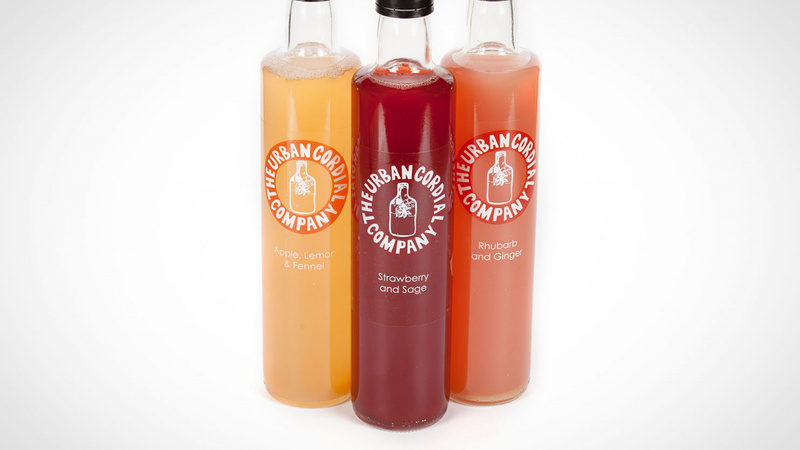 Put simply, it's a range of fruity, herby cordials. But in the way that whisky drinkers like single-barrel expressions because of the fluctuations in character and flavour, you'll notice each batch tastes different from the last. This is because they use local British produce, and therefore the recipes, and even the flavours themselves, change according to what the season provides. Londoner Natasha Steele, who grew bored of trying to find cordials she liked so decided to make them herself. She started out foraging ingredients, and found a route to market through farmers' markets and food festivals. As you'd expect, they're great for a hit of deep, fruity flavour in a cocktail or added to soda or tonic, but they're also punchy and herbaceous – especially the apple, lemon and fennel, which benefits from an underlying, aniseed-ish tang. Try it mixed in an old fashioned instead of the standard simple syrup. You can find them in The Ledbury, Randall & Aubin, Drake & Morgan and Bourne & Hollingsworth Buildings – or, if you're keen to experiment at home, they've just launched in Selfridges. Grab yours for £7.99 for a 500ml bottle.